Come out to our annual Brick City Records Artist Showcase! 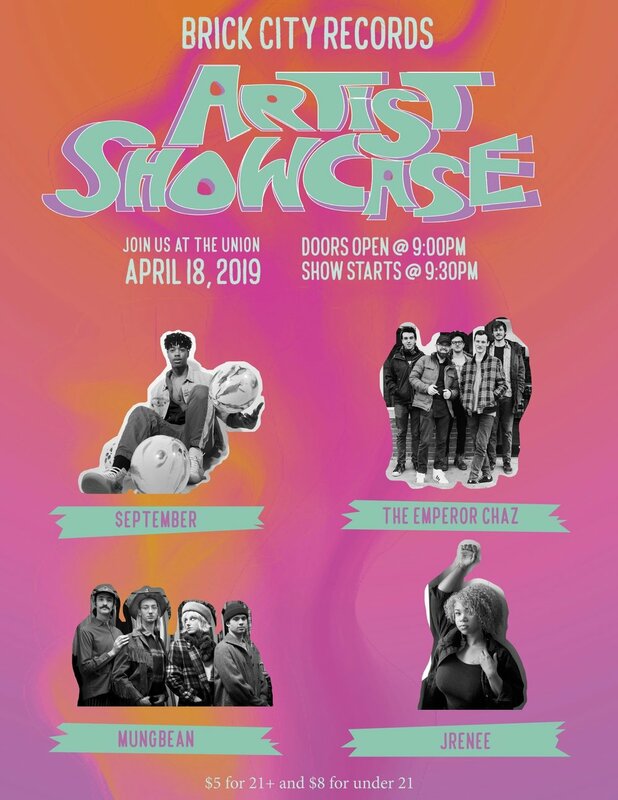 Help us celebrate the hard work of all of our artists on April 18th at The Union in Athens, OH. We’re throwing it back to the 90s to create a nostalgic one-of-a-kind experience to show off our artists’ new music. 90’s attire is optional but definitely encouraged!